UEFA has announced the detailed plans of the European Championship to be held in 2020. Four years earlier France will be the host country of the last traditional tournament. 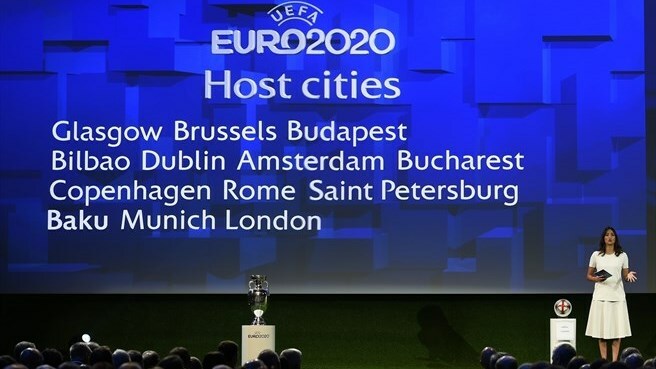 In terms of organisation EURO 2020 will be the first Pan-European football tournament played by national teams. 13 different cities from various corners of the continent will host the event, including Budapest. The other cities are the following: Glasgow, Brussels, Bilbao, Dublin, Amsterdam, Bucharest, Copenhagen, Rome, Saint Petersburg, Baku, Munich and London. Budapest will host three games in the group stage and one match in the knockout-phase. The success of the Hungarian application is based on two main aspects. On one hand Hungary has gained valuable experience on the field of hosting minor UEFA tournaments (youth and women football, futsal) during the last decade. On the other hand the recently revealed plans of the new Puskás Ferenc Stadium promises a super-modern arena which could be perfect place for such a great international tournament. The construction of the new stadium with a capacity of 68.000 seats will be completed in 2018. The estimated total costs could reach 100 billion HUF. On the pitch success of Hungarian football is yet to be seen. 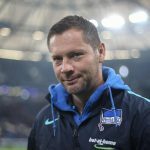 Following the sacking of Attila Pintér, the former international midfielder Pál Dárdai took charge of the national team as interim head coach. He has to face a big challenge. As the team has just slipped back 20 places on the FIFA rankings, qualification to EURO 2016 seems even more unimaginable than playing a EURO 2020 match in Budapest four years later.